We will do everything possible to ensure you have an enjoyable time! We will work very hard to make your holiday easy and memorable. Join us for a top-quality private or semi-private tour in or around Madrid and enjoy personal pick-up from your hotel, the airport, or anywhere else. Our tours are personal, interesting, and offer a true local perspective. Pickup is included with both our private and semi-private tours, and we will take you to wherever you want to go at the end of the tour! 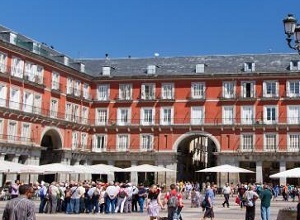 Join us for a half-day tour in Madrid and we will personally pick you up and drop you off. 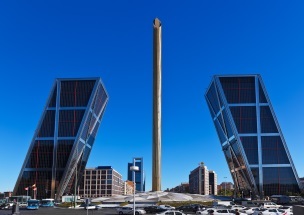 See all the major attractions of the capital of Spain! Join us for this full day tour that includes all the highlights of Madrid and Toledo. 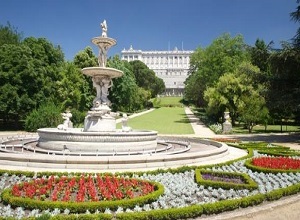 See all the main highlights in and around the capital of Spain and enjoy personal pickup from your hotel. 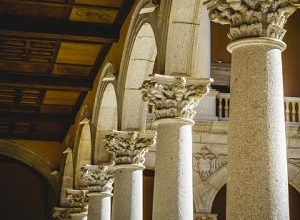 Explore Avila & Segovia on a full day tour. 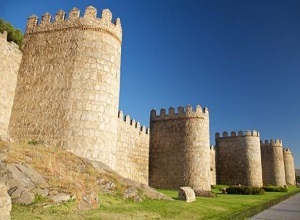 See the best preserved medieval walls in the world & visit one of the most beautiful towns in Spain. Explore two of Spain's most important sites on a private and personal tour. 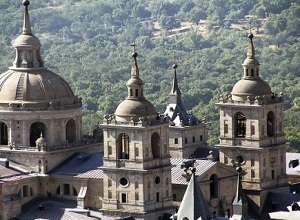 Take a charming half-day tour to El Escorial and Valley of the Fallen. 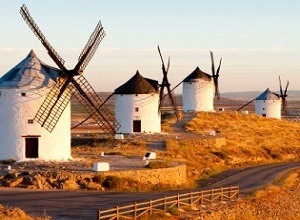 Enjoy a fantastic tour to Don Quixote's Consuegra, explore your Jewish roots, visit Aranjuez or Salamanca , take a private guided tapas tour, or set up your own custom itinerary. We can provide private tours straight from the airport. We will monitor your flight's arrival, store your luggage in the vehicle, and take you to the hotel or back to the airport at the end of the tour.